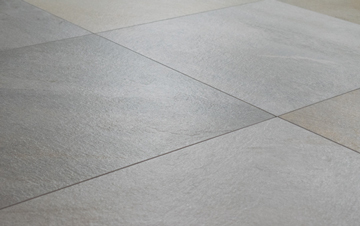 As a result of having a thickness of 10mm, these stunning Quartz porcelain tiles are designed for indoor use and require traditional installation with a suitable adhesive such as grout or cement. 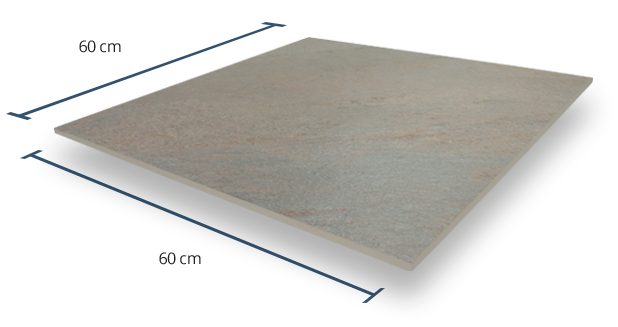 Each tile measured at 60cm x 60cm, allowing you to design your space just how you like. A Grip Factor rating of 4 means this product has a high slip resistance. 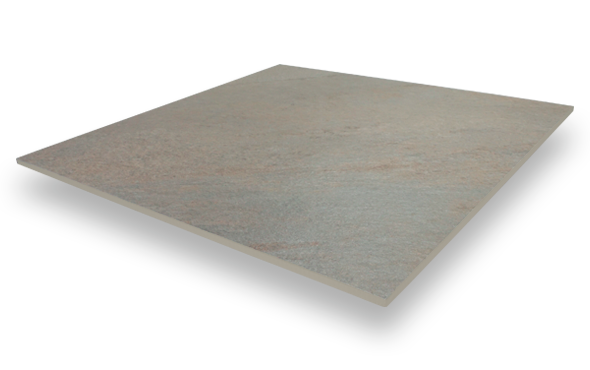 Making it suitable for indoor spaces with high-moisture exposure and angled floors. Each PrimaPorcelain product is given a Grip Factor rating between 1 (very low slip resistance) and 5 (very high slip resistance). 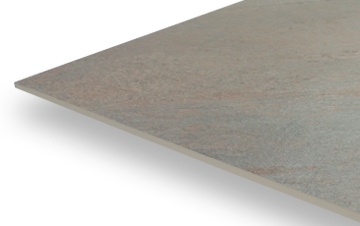 A V4 rating for our 10mm Quartz Twilight tiles results in a higher of colour variation between each tile. Perfect for any space where you want your floor to stand out and catch the eye of anyone nearby. 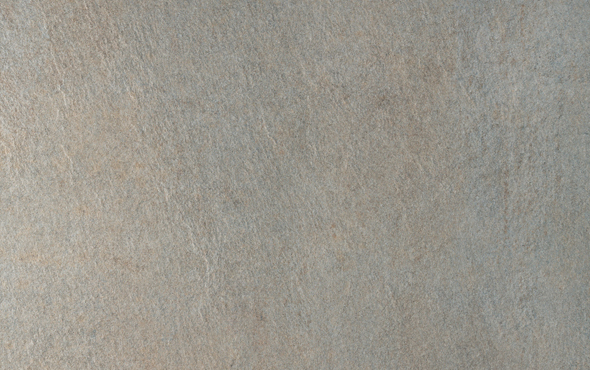 This variegated tile has a textured grip finish, giving it a beautiful natural stone appearance, perfect for both classic and modern spaces.